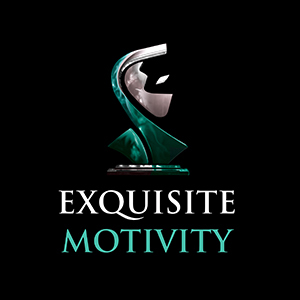 Along with designing and creative conversations, Exquisite Motivity seeks to provide distinct digital solutions to its everyday client. This includes brand design, photography and video. Photographs can grab our attention and speak directly to our emotions. We tackle every brief with a new perspective, by providing an authentic solution to our clients problem. We constantly sharpening our tool palettes in order to meet the ever changing digital sphere, we do this to provide the best quality product and ensure you always stay ahead.